Hualālai Resort is located in the ahupua‘a (land division) of Ka‘ūpūlehu. Here, the land is rich in lore, natural resources and plant and sea life. This coastal land once known as a fishing village, transformed into the coastal community of Hawai‘i Island’s Kona-Kohala Coast, has set the new standard in hospitality. Hualālai is a small part of the island’s rich exploration, welcoming a new generation to live and stay. Come explore our culture, share our adventures and fall in love with the spirit of Hualālai. 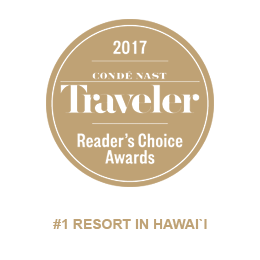 Consistently ranked among the top of the world’s best hotels lists, Four Seasons Resort Hualālai welcomes you to enjoy our legendary icon of island luxury and hospitality. Hualālai is also known as a great resort community. Welcoming back our Members and their guests with warm genuine hospitality is the essence of what makes this place special. 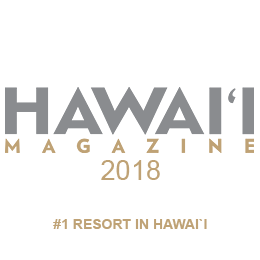 As the best-selling destination in Hawai‘i, Hualālai invites you to be part of the legacy of generations of ‘ohana (family) who call this Hawai‘i Island community home. Hualālai Resort announces the completion of the Hualālai Canoe Club’s multi-million dollar renovation. Renovations included expanded dining offerings, a second (new) pool, fifty additional shaded lounge chairs, and expanded lawn and activity areas. Hualālai Resort’s Ka‘ūpūlehu Cultural Center will be sharing the meaning of how May Day is celebrated here in Hawai‘i. We’re planning on having a bit of history, music, hula and a lei making contest! All ages are welcomed to participate in the contest. Some of the world’s finest rums are made by small-batch distilleries right here in the Hawaiian Islands. What’s more, the majority of their rums are only available in the islands, meaning that an in situ tasting may be your only chance to experience these spectacular local elixirs. This luxurious custom-built residence showcases panoramic ocean views and amazing year-round sunsets. Designed by William S. Long and Associates, the home offers the best in open-concept living complemented by contemporary Indonesian styling and appointments. A Savant smart home system controls most of the home’s functions remotely, including lighting, audio visual components, tiki torches and pool settings. Search all Hualālai real estate. 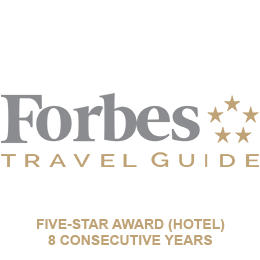 Hualālai has been fortunate to have received a number of industry awards and accolades. 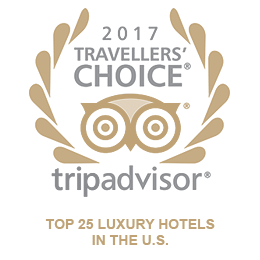 We are proud of this recognition and strive to remain a top destination for world travelers. 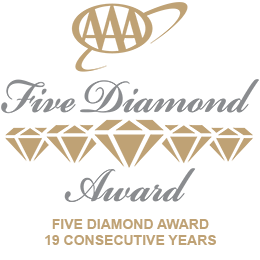 Take a look through our latest News, Awards and Press. Follow our blog for new experiences, memorable events and fun tips and tales from our Hualālai family. Visiting the Hualālai Resort? 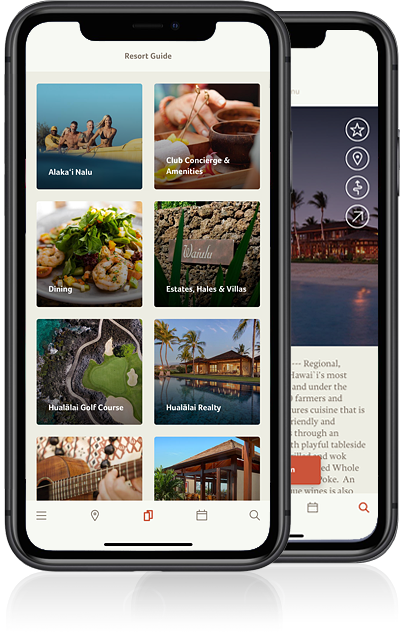 Download our iPhone app to help make it easy for you to locate resort information and navigate around the resort with our GPS-enabled app. The app will help you locate the restaurants, pools, spa facilities and neighborhood locations if you are staying at a home or villa.